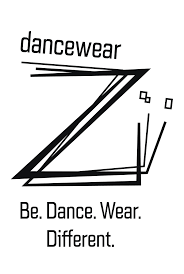 Find our dance outfits, tutus, underwear and hair accessories and composed your outfit for shows ! 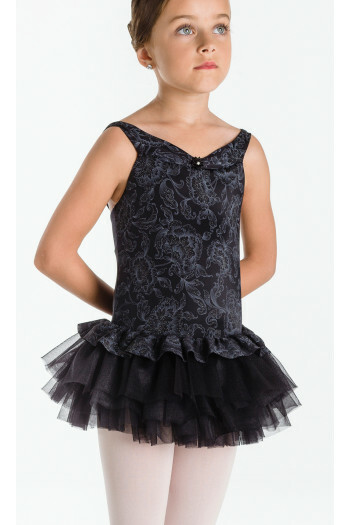 Whether young or older, dancers dream of wearing a sumptuous ballet costume for their show, to shine on stage. 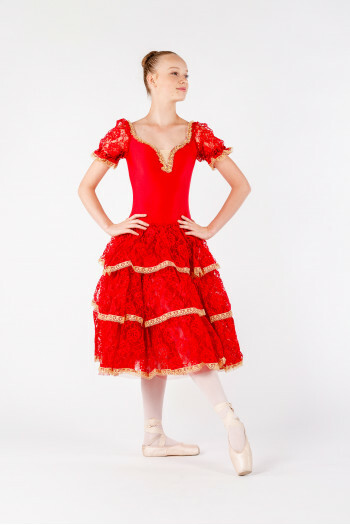 The dance costume allows understanding the roles in a ballet and to understand the theme and the story. 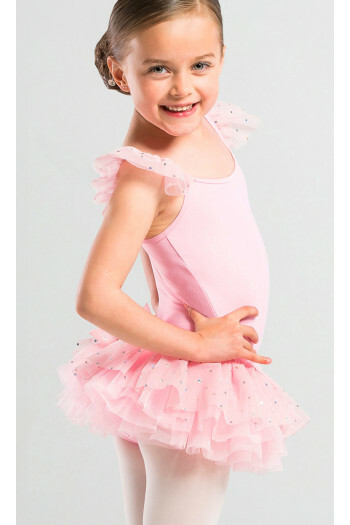 Mademoiselle Danse offers you very pretty dance costumes and accessories which could composed your outfit. We offer you a large colors pallet from pastel to bright as well as different models that can be perfectly in agreement with the theme of your ballet. 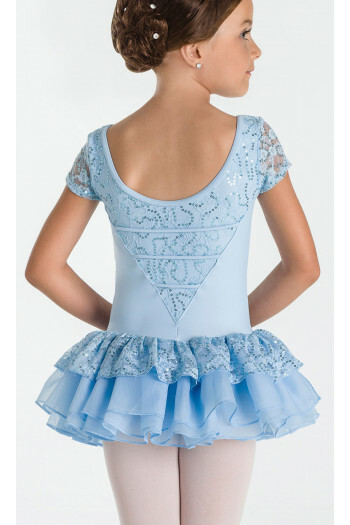 Basic or completely of the wall, you will find the classical dance costume you need among all the models we offer you in our show category. 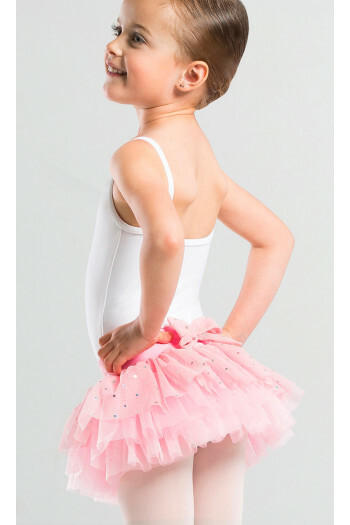 Romantic tutu, plateau tutu or tutu Degas, they will not have any secret for you anymore ! 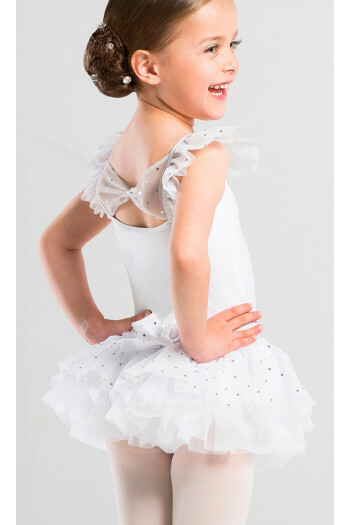 If you are a dance school, do not hesitate to contact us to benefit special prices at 09 54 61 48 85.